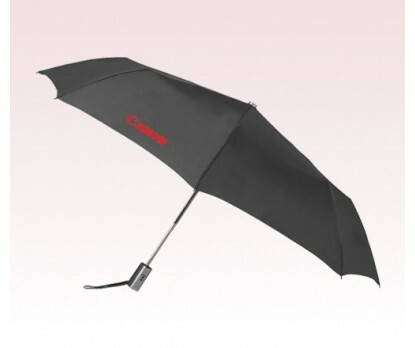 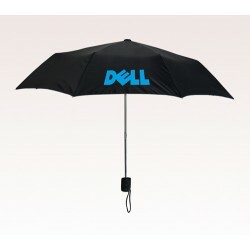 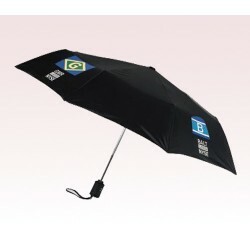 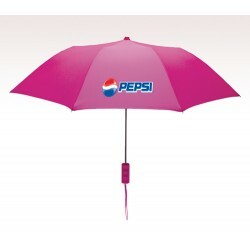 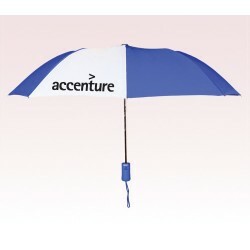 44” auto open customized logo umbrella is offered in 2 colors and it is favored due to unique business gains that it offers. Advertisers who have sought it for promotions have never gone wrong with their calculations. 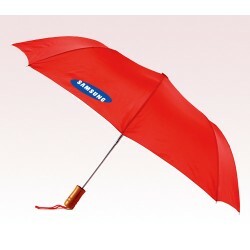 Best thing about this umbrella is that it can make a good gifting choice in all seasons. 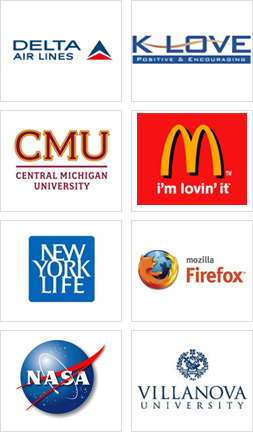 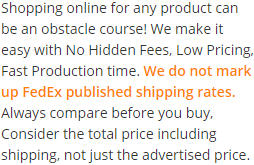 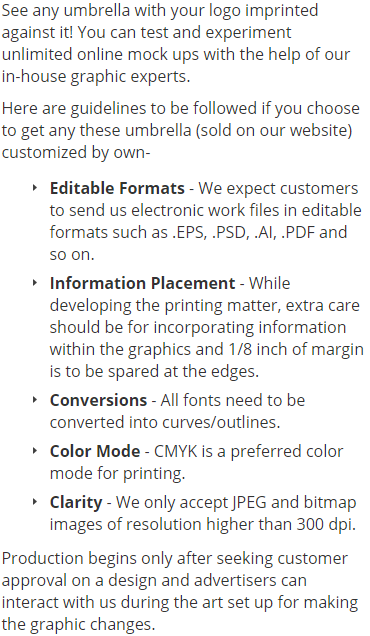 Also, it can be favored by advertisers of all genres.